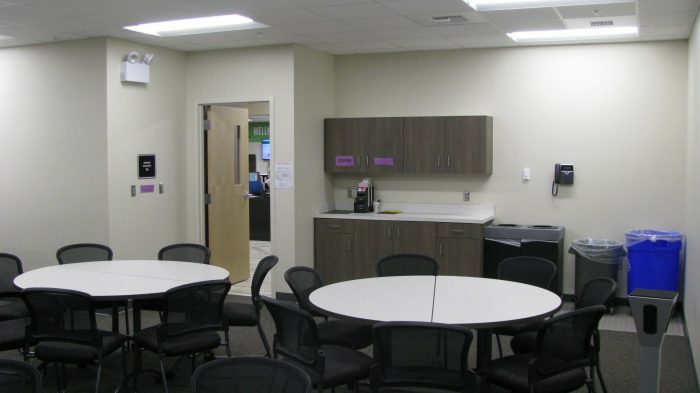 Pasco County School District Office Renovation | Wharton Smith, Inc. 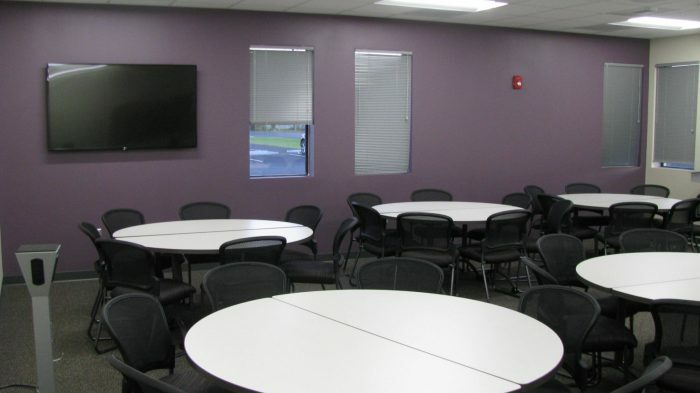 The Pasco County School District Office Renovation project included an interior reconfiguration and remodel to convert the existing space into a new training facility for teachers and staff. 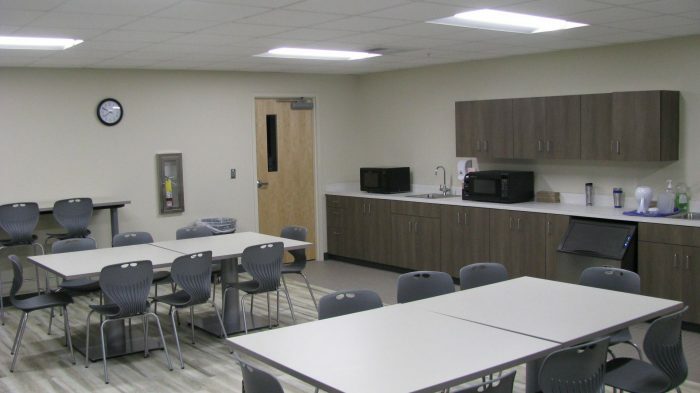 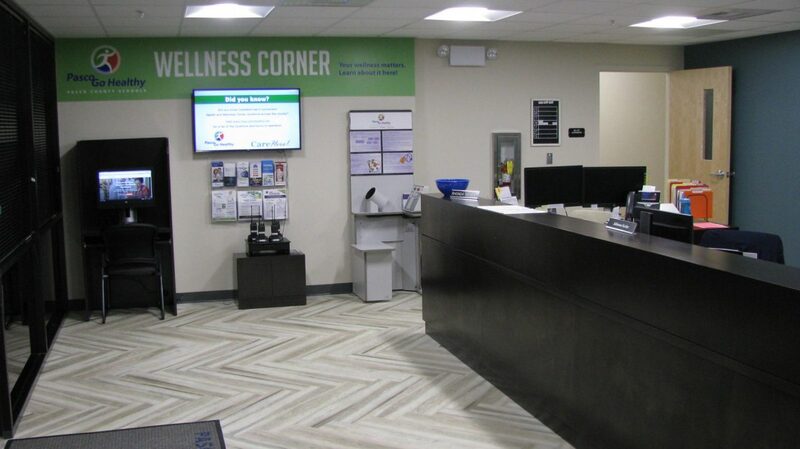 The renovation added six new training classrooms, a collaboration room, break room, reception area, and support offices totaling over 15,000 square feet of space. 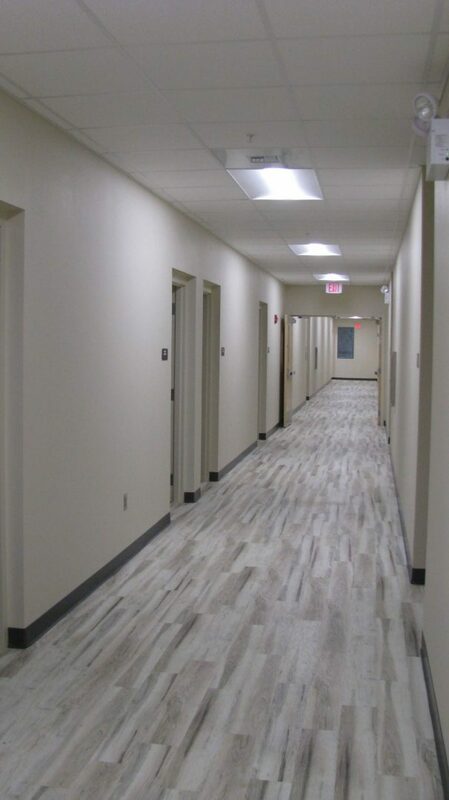 New finishes, fire protection, HVAC, plumbing, electrical, data systems, and underground fire line were also installed. 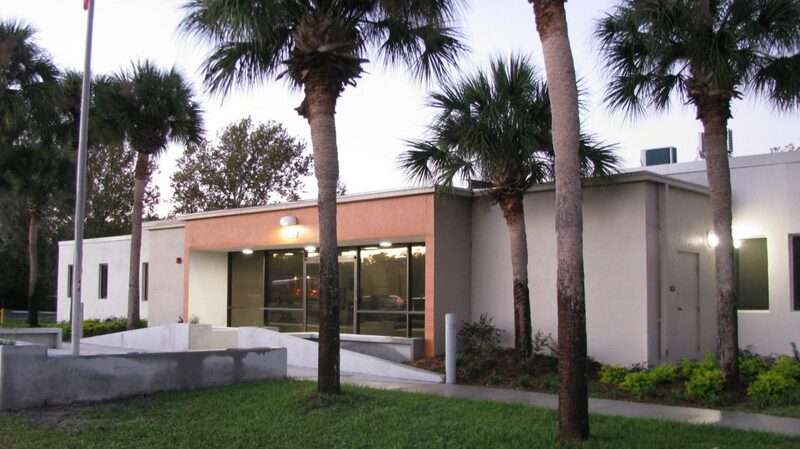 Wharton-Smith provided construction management services for the project.